The suburb of Clifton Park offers historic residence to thousands of happy New Yorkers. While you may have everything you’re looking for in your community, is there something lacking in your smile? Missing teeth are an incredibly common problem. Today, more than 35 million Americans have lost all their teeth, and 178 million are missing at least one. We do whatever we can to retain our pearly whites, but even our best efforts aren’t always adequate. Once a tooth is missing, the surrounding area begins to suffer, with the jaw bone dissolving, and the the neighboring teeth and gums at a higher risk of periodontitis and cavities. 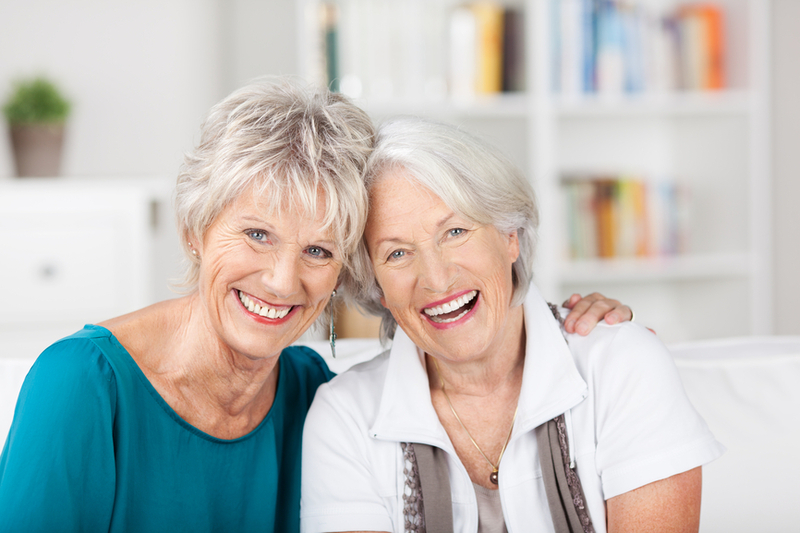 Dental implants are just one solution for missing teeth, but they’re possibly the most effective. Here’s why. Dental implants sit in the jaw bone, where they form a bond with natural bone tissue. As time passes, this connection grows, ultimately providing a stable foundation for any restoration you choose. What makes implants special? This very bond. Because implants function independent of other remaining teeth (unlike crowns or bridges), they don’t weaken surrounding structures. If they heal successfully, implants will last for many years to come - perhaps for the rest of your life. Located just 7 miles southwest of Clifton Park, Dr. Robert Scotto offers dental implants to qualified patients. Not sure whether your mouth is ready for implants? Just schedule a consultation. We’ll evaluate your oral health, take x-rays, and determine whether implants are the right choice. If you’re currently missing a tooth, we urge you to take action soon. The longer that gap remains in your smile, the more likely it is to cause eventual problems. Don’t permit a current issue to compromise the future of your oral health. Contact us today to take the first step.